Are there teeth missing from your mouth? 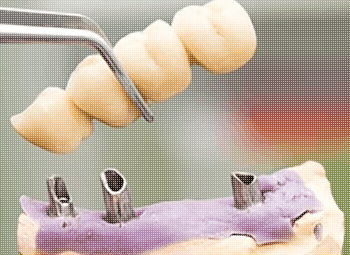 Are you ready to replace those missing teeth, but were told you cannot? If you do not have enough bone in your jaw, you will not be able to receive dental implants in your mouth. This can be disheartening for patients who were counting on the procedure. There is a solution though! When you are told you do not have enough bone in your upper jaw area, you can undergo a sinus lift. 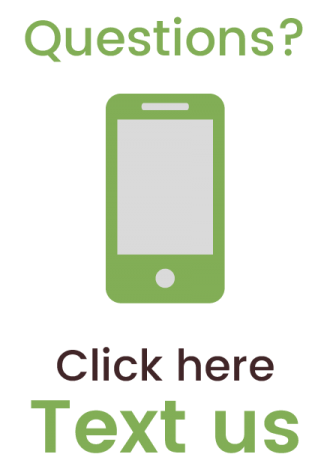 This procedure is beneficial for many reasons and will make it possible to receive the care and dental implants you want and need. When you come into C S Family Dental, Dr. Sohn will take x-rays and look over your mouth to determine if you need to have a sinus lift performed. If you do not have enough upper jaw bone, you will be recommended for the procedure. 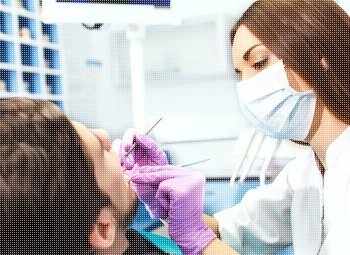 It does sound scary, but the procedure is not that bad at all. The procedure is performed to add additional bone to the top part of your jaw. This will then allow you to receive the dental implants for your missing teeth. Often times, the additional bone you receive during the procedure will be added to your jaw and also your sinuses. The bone that is injected into your jaw will be added without having to make any type of additional room for it. When you come in for the procedure, Dr. Sohn will lift your sinus membrane to help provide room for the additional bone. As an experienced and trained dentist, Dr. Sohn will complete the sinus lift procedure for you in his office. You never have to worry about hospital stays or multiple appointments. The procedure is done in office and you can go home afterwards. Why Is a Sinus Lift Needed? A sinus lift is needed to replace missing bone in your jaw. There are many reasons why you may be missing bone in your jaw and they can range from trauma to gum disease and everything in between. It is important that if you are missing bone, you do have it replaced to ensure that you can receive additional cosmetic procedures to enhance your smile. There are many different reasons why you should have a sinus lift performed if you need one. 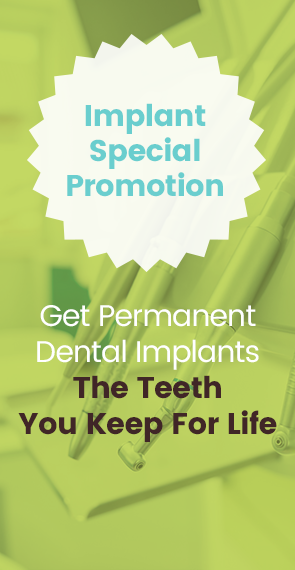 One of the first reasons is because you may want to replace your missing teeth with dental implants. To do this, you need to have bone available to fuse to the artificial root and anchor it in. 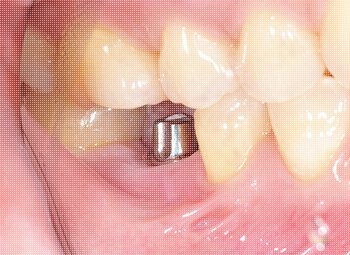 If you have implants put into your mouth and there is not enough bone available, then the implants may fall out of your mouth or they may become loose over time and fail. In addition to replacing missing teeth, you will receive a boost of confidence from knowing that your teeth look good. You will not have to be embarrassed about missing teeth and you will feel better out in social situations. Lastly, a sinus lift can prevent facial structural changes. When you lose bone in your jaw, your face structure will change to accommodate the change and you may notice that your face will change the way it sits. If you plan to have a sinus lift performed, you may be wondering if there are any risks that are associated with the procedure? As with any procedure, you do need to keep your eye out for some things such as infection. It is not common for an infection to occur, but that does not mean that it cannot. In fact, it is possible for an infection to form and it must be treated properly. Another risk that comes along with the procedure is a hole may form in the membrane. This is often due to being poked or torn during the procedure. If this occurs, the tear or hole will need to be stitched back together and you will need to allow it to heal before the lift can happen. In addition, you may experience mild symptoms from bleeding to swelling, and even pain in the area. These symptoms will only last a couple of days. If your symptoms get worse or they continue to persist, you will need to notify us immediately. Almost all patients who undergo this procedure experience success. In fact, we have almost a 100% success rate when it comes to sinus lifts. When you come in for the sinus lift procedure, you will be prepped for the procedure and Dr. Sohn will come talk to you. 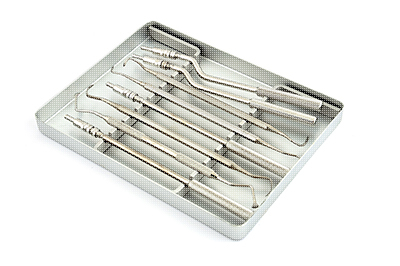 The sinus lift itself is first performed by cutting into the gum. 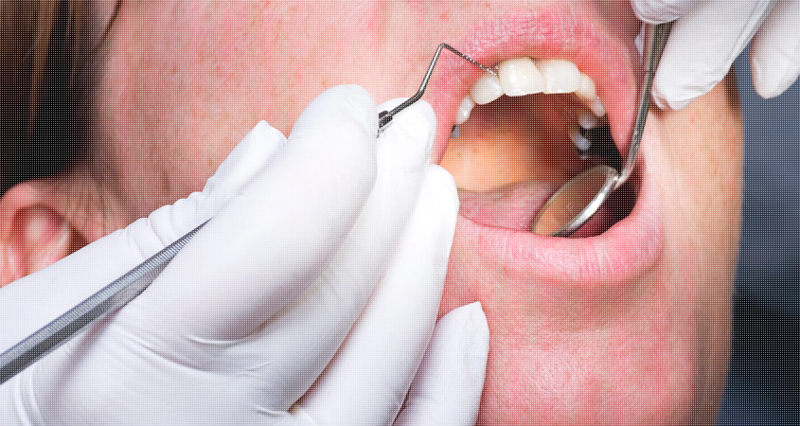 An incision will be made in the top portion of your gum near the top of your jaw. 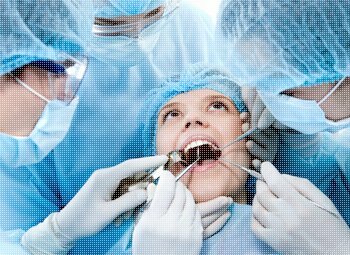 Once Dr. Sohn has made the incision, your gums will be folded down, so the bone can be exposed. Dr. Sohn will then make a cut onto the bone, which will allow him to look inside and look for pockets where the bone is missing. At this point, Dr. Sohn will lift up the sinus membrane and position it so that bone can be added to your jaw. The empty area that is available and any pockets will be injected with bone to help promote new bone growth. Your gums will now be stitched back together. Once your procedure is completed, you can go home and you will need to allow the bone time to heal. You will come back into our office regularly, so Dr. Sohn can check the progress of bone growth. 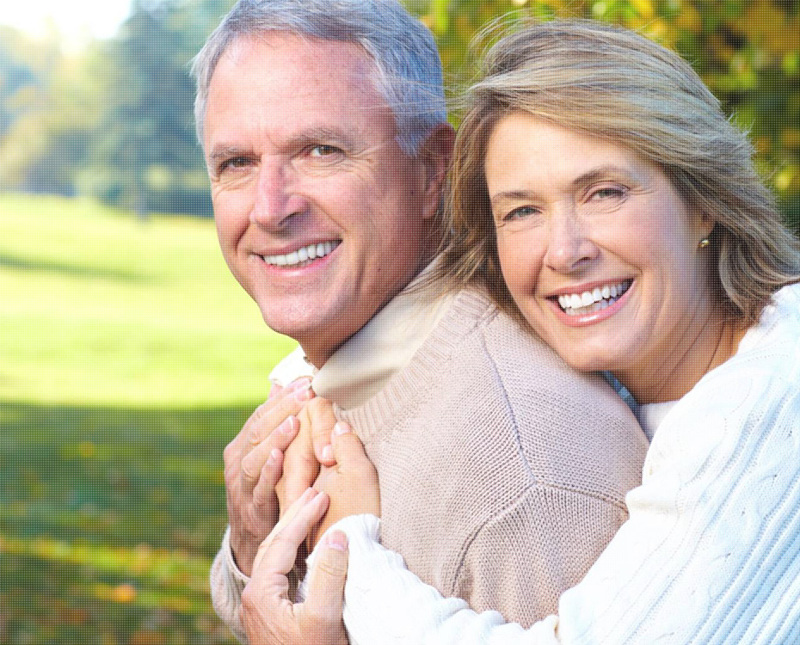 If you would like to learn more about sinus lifts in Denver, CO, contact the team at C S Family Dental today. Dr. Sohn is experienced in sinus lifts and will be able to provide you with the information you need to make a decision about this procedure. Once the procedure is completed, you will then be able to have dental implants placed.